led by Winthrop Professor Marcus Atlas. accurate diagnosis. Bulk billing available! 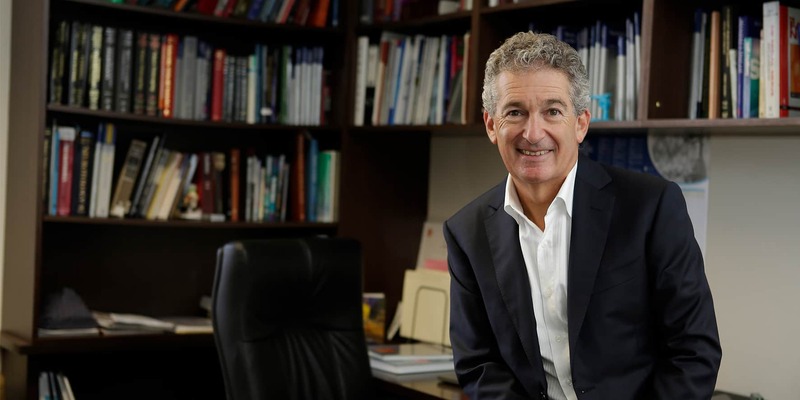 Led by world-renowned surgeon and scientist Winthrop Professor Marcus Atlas, Ear Science Surgery has been helping patients hear for almost 20 years. We believe in giving you the power of choice. We carefully examine your symptoms, diagnose your case and present you with the best options available. 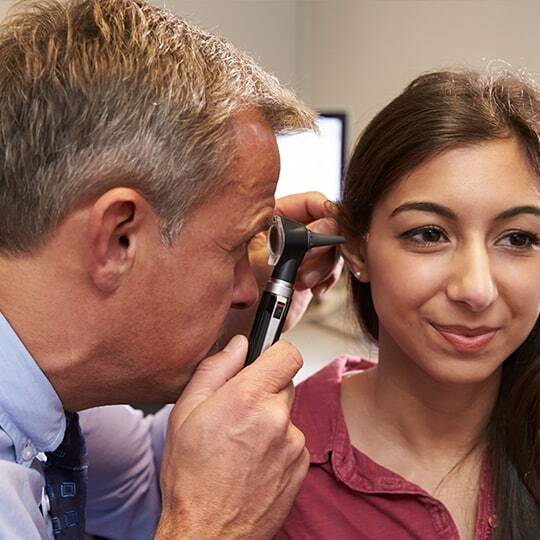 Whether your hearing loss could be best treated with a cochlear implant, hearing aids, medication or a specialised surgical procedure, we’ll make sure you have the knowledge and confidence to make the right choice for you. We know that every patient is unique. That’s why our team of surgeons, surgeon scientists, audiologists and radiologists discuss your case in depth, bringing their own unique expertise to the table to reach the best outcome for you. The team are internationally renowned, highly accomplished and dedicated to improving your life through better hearing. Our diagnosis and treatment methods are backed by years of research into what causes hearing loss and how it can be prevented, treated, and in the future, cured. 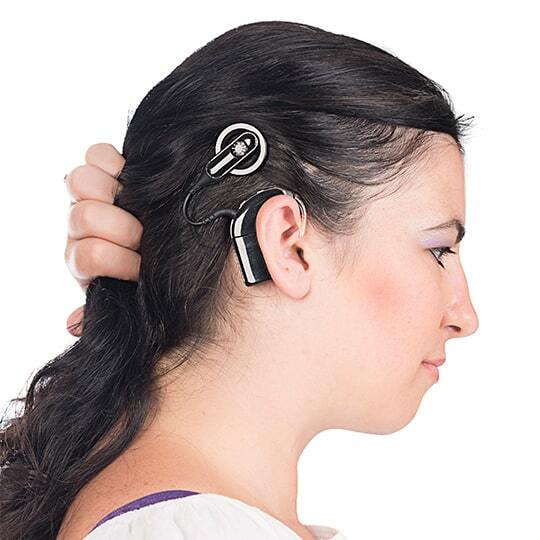 Need to speak to someone about your hearing? Contact us today.